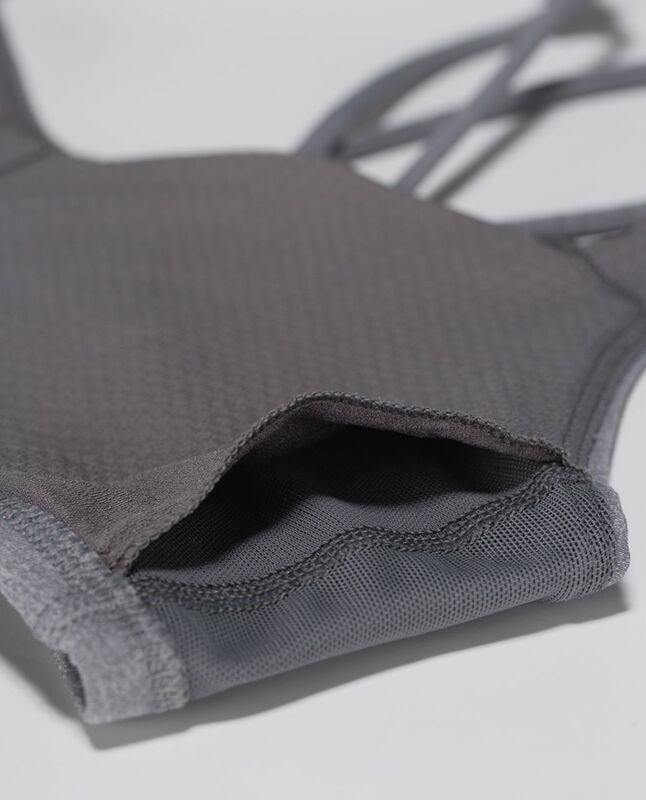 We designed this bra for the small-busted Hot yoga enthusiasts among us. The moisture-wicking fabrics can handle serious sweat, and the low-cut front gives sticky skin room to dry off quickly. The open back has straps with loops that move with us as we twist so we can focus on our form without fiddling.